Flip Out Mama: Hot Gift! I See Me Personalized Children's Books! 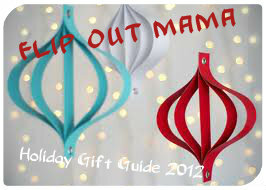 Another day, another great gift idea here at Flip Out Mama! Today I am excited to bring you guys a cool and unique holiday gift from I See Me. I See Me specializes in personalized children's books and gifts. If you are looking for a gift that is really special, then this is the site for you! These are defnitely not gifts that you just picked up off the shelf! I love getting my kids gifts that not everyone else will have, and that is where I See Me comes in! 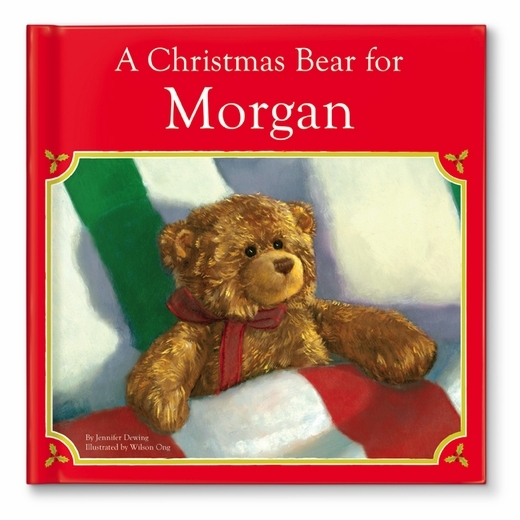 The book that we got to review for Tater is A Christmas Bear For Nathan. I love, love, love that the book comes with it's own plush bear just like the one in the story! This book is so sweet! Tater hasn't seen it yet, but he is going to LOVE IT! He is going to freak out when he starts to read it and sees that his name is in there, along with the names of all of our family members! 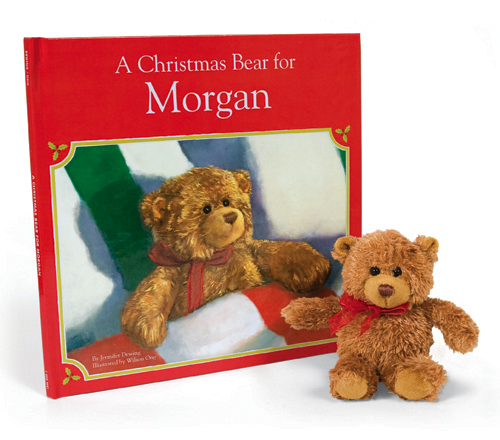 Tater's name is used all through the story, and our whole family's names are printed on the stockings in the book. It is the sweetest thing ever! A really special touch is that the book comes with a personalized letter from Santa! That is a really nice feature that is going to mean a lot to Tater on Christmas morning! I can't really even begin to tell you how impressed I am with this book. My kids are going to get a lot of gifts on Christmas morning. But, let's be honest, within a few weeks or months, most of those toys will be gone, broken or forgotten, tossed aside. Not this book, though. I know that this book will be something special that Tater can treasure and hopefully even save until he is older to share with his own children. This book has really surpassed my expectations and went above and beyond. The amount of personalization that went into the story is just extraordinary. It's not just Tater's name printed on the front cover, that is for sure. This book is ALL about him! I would definitely recommend it as a great, unique gift for that special kid on your list! If one special gift is not enough, make sure you check out I See Me and their other special gifts! They have personalized coloring books and personalized placemats as well that make great stocking stuffers! If you want to stay up on all the latest deals and promotions make sure to follow I See Me on Twitter, Facebook and Pinterest! If you think that one of I See Me's wonderful products would be perfect for a child on your gift list, don't worry! You can order up to December 10th and get delivery in time for Christmas with regular shipping! I highly recommend these books and other gifts for that special child in your life! There is nothing that I can think of that would make a child feel more special than a gift like this! We received a sample product in order to conduct this review, however all thoughts and opinions are my own.